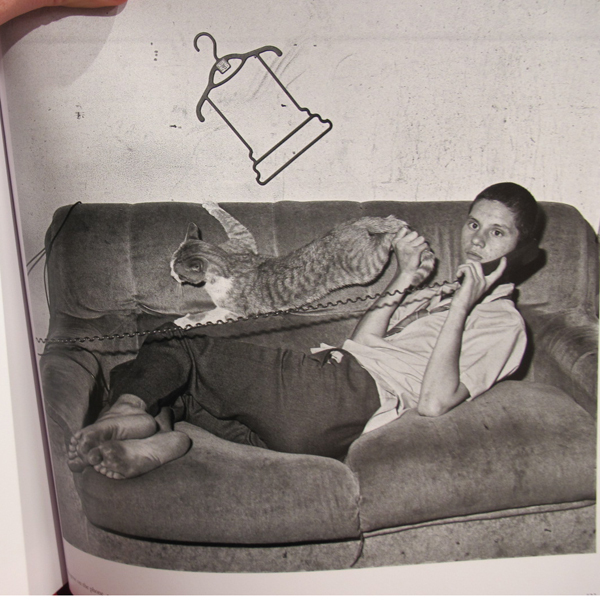 Long curling toenails and rats in dirty beds: Roger Ballen’s world can be an ugly place. 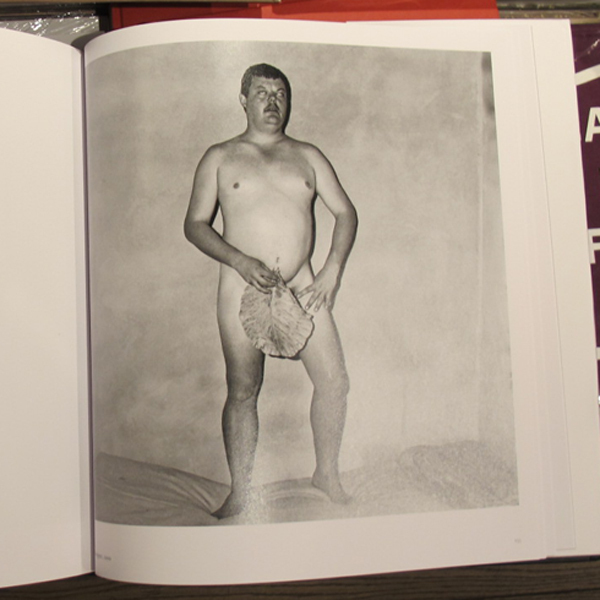 In fact it’s unrelentingly ugly in this new anthology by the New York-born, Johannesburg-based photographer. Cross-eyed and one-eyed men and children with misshapen heads; animals that are better groomed than their destitute owners—they are unsettling but certainly transfixing, these domestic mise-en-scènes set in small South African towns. 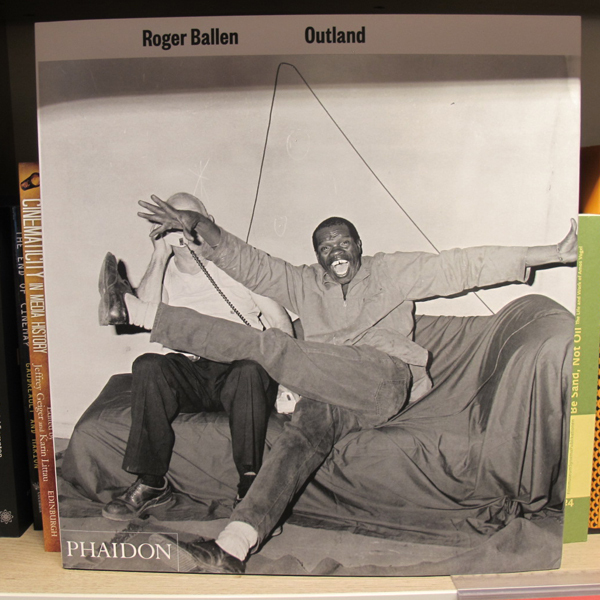 Originally published in 2001, this recently expanded edition of post-Apartheid portraits from the 1990s covers nearly five years of Ballen’s experiences in rural communities in his adopted home country. It seems unlikely that he’s trying to conjure some profound meaning from marginalia, or to look beyond surfaces to see the beauty within. So what is he doing? More questions: what kind of American artist moved to South Africa in the 1970s? What kind of experience was he looking for? Ballen’s fascination with the abject and the so-called realities of the flesh has been compared to Lucien Freud’s own mortal preoccupations. But perhaps he is better looked at in relation to that other British painter, Francis Bacon, whose sense of the horror within explodes onto the canvas—an unremitting attack on the presumption that humans are in any way in control of their lives. The spirit behind Ballen’s semi-posed photographs has also been compared with Samuel Beckett’s brand of exuberant existentialism, inasmuch as each image seems to revel in absurdity: the meaninglessness of human ambition, and the party that’s to be had along the way to the endgame. Such a perspective works wells as a broad narrative for these intimate images of people and the animals and objects in their lives. In fact the focus on objects—tools, electrical wire, the metal coat hangers found everywhere, misshapen and hooked on doorframes and walls—all against bleak domestic landscapes devoid of cosy clutter amplifies this existential reading. It’s hard not to think the distorted hangers are a brash metaphor for the humble human frame. Most of Ballen’s subjects are white, while his black subjects seem affixed to a predominantly white world; they are adopted children, friends or caretakers. But, truthfully, the relationships are unclear—though everyone is categorically poor. In 2012 the photographer collaborated with hugely popular Cape Town rap-rave group Die Antwoord, on the video for their incessantly catchy tune, “I Fink U Freeky.” Ballenesque characters come to stylised life here in black-and-white: tattoos, bad teeth, gold grills, scruffy hair, dirty jeans—and excellent dance moves. 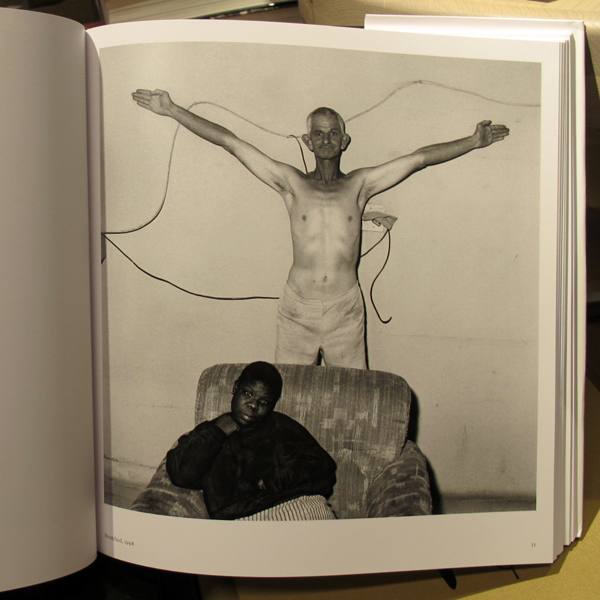 Roger Ballen. Outland. Phaidon Press, 2nd edition, 2015.